Sometimes, it’s nice to immerse yourself within beautiful landscapes that are not laced with the hustle and bustle of lots of tourists. 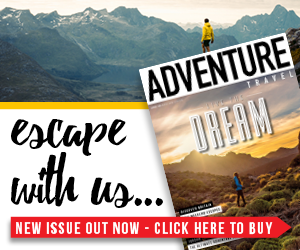 Here at Adventure Travel, we say that it’s okay to be a little selfish now and then, especially when it comes to wanting to keep glorious views, pristine valleys and stunning moors all to yourself. There’s also something particularly sweet about feeling a million miles away from civilisation every now and then. When we’re on remote adventures, we feel like it’s our chance to truly relax, clear our minds and soak in all of Mother Nature’s finery without any unwanted distractions. 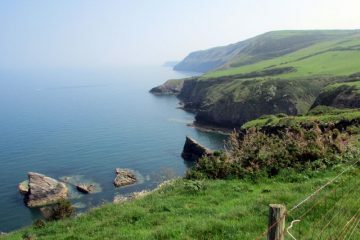 So, without having to travel to the other side of the world, where in the UK can you go to find a little solitude? 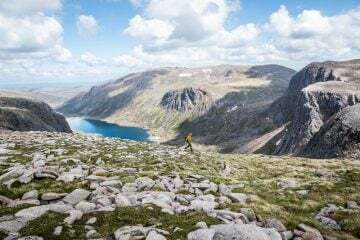 To help give you some inspiration, we teamed up with our friends at Snugpak to find five of the most remote adventures in the UK. This beautiful uninhabited island was once occupied by a small fishing community, but unfortunately the island was deemed too dangerous to live on and the government ordered the inhabitants to vacate the island in 1953. 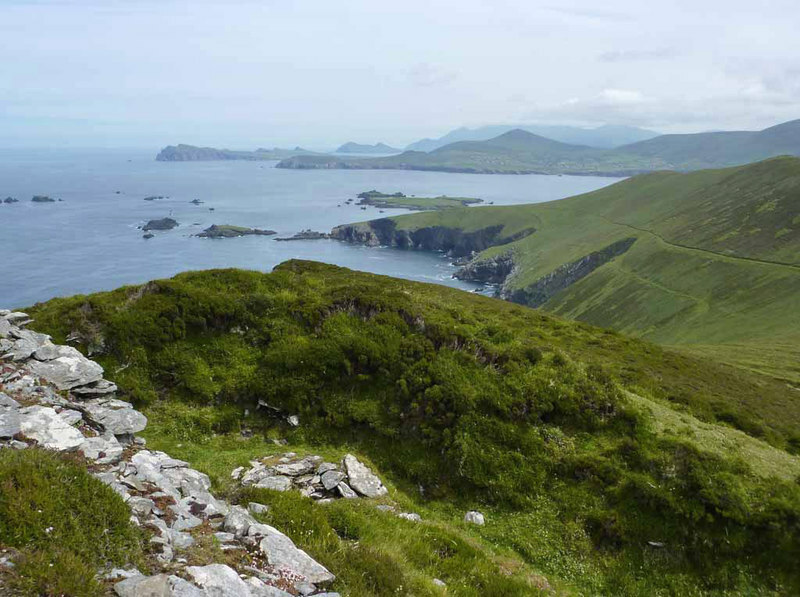 The island is accessible by ferry, and is an impressive and unspoiled area of mostly mountainous terrain that has a fascinating twist, as you can explore the quaint cottages that still stand there today. There is also an abundance of gorgeous wildlife that thrives upon the landscape. Deep in the heart of Wales, Claerwen Valley is an idyllic location to absorb yourself in some quality alone time. Admire breathtaking reservoirs, stunning rolling landscapes and interesting plant and animal life as your footsteps trace this remarkable and mountainous valley. All the while, relishing in that blissful feeling of true isolation. 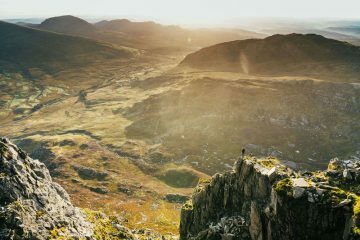 When it comes to hiking in Wales, we reckon Claerwen Valley is up there with some of the greatest places to walk in the country. 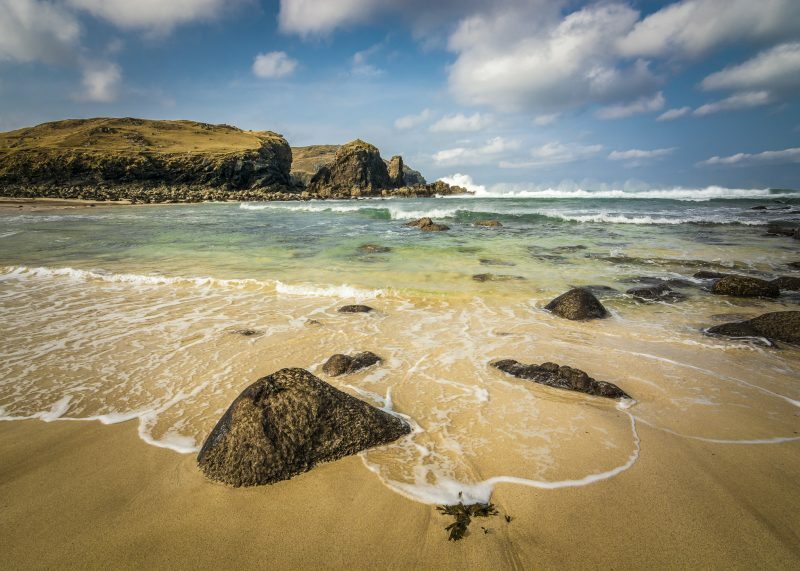 Set just off the north-west coast of Scotland, the Outer Hebrides are a string of 119 islands measuring roughly 130 miles long. 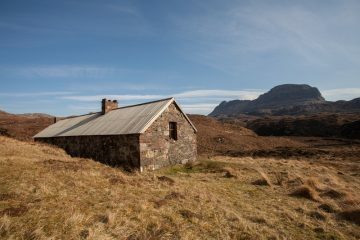 Only five of these ruggedly beautiful islands are inhabited, so, if you’re looking for an isolated Scottish adventure, you’ll quite easily find it here. 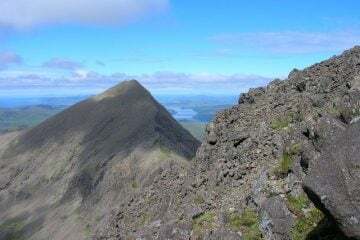 And as you probably know, wild camping is not prohibited (as long as you follow the leave no trace rules) in Scotland, so for a truly adventurous night, why not bring your trusty tent and enjoy the idyllic quietness that these islands offer. 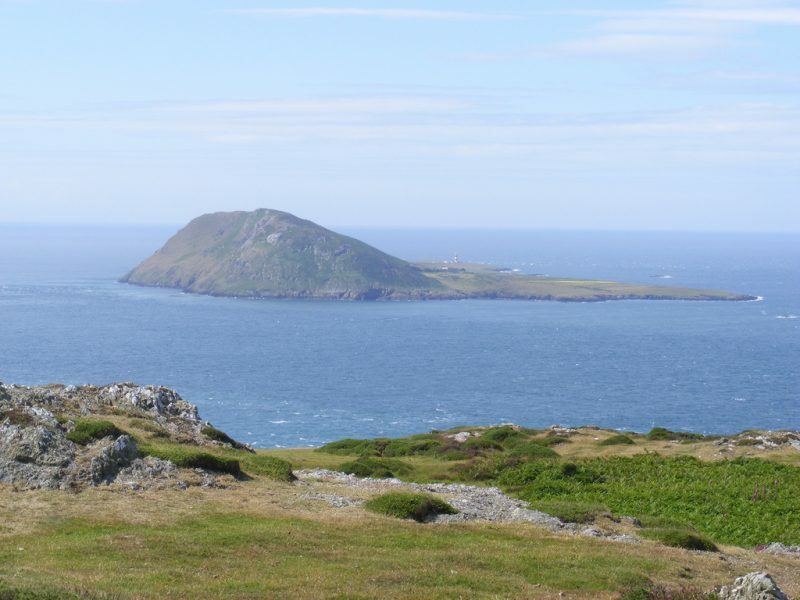 With a population (in peak season) of no more than 10, Bardsey Island offers a true feeling of isolation that is married up with enchanting views and scenery to match. There is no electricity on the island, so there are no TVs, telephones or WiFi – it’s an adventure destination that gives you the opportunity to truly disconnect from the world and enjoy what nature has to offer while feeling absolutely free. 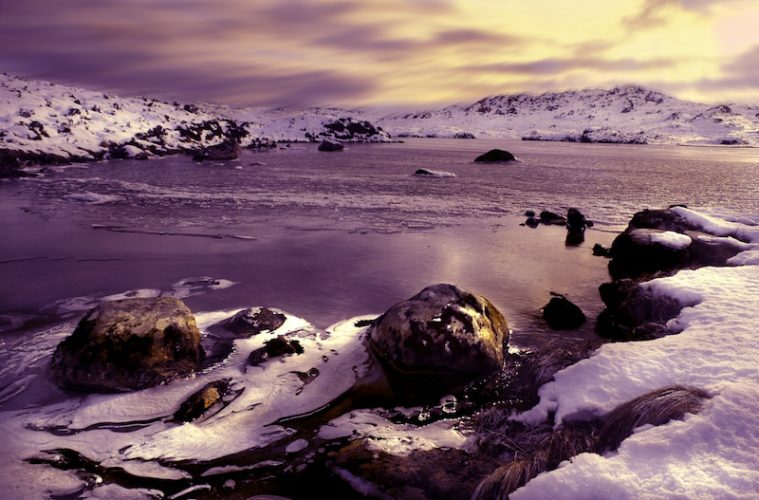 With the likes of Dartmoor National Park and the Lake District being popular tourist spots, it’s often hard to find solitude when exploring the beautiful lands of England. However, we found that adventuring in the Otterburn Ranges in Northumberland can offer the blissful peace that we’ve been searching for. 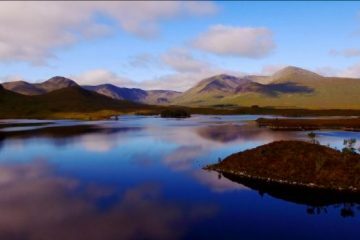 The area is a wildlife lover’s paradise, being rich with wild herds of goats, beautiful moorland birds and the somewhat rare black grouse. 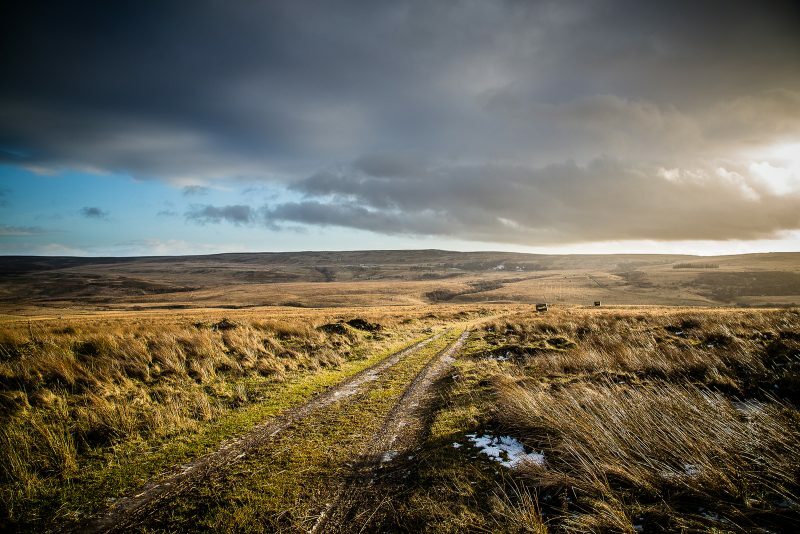 As with Dartmoor National Park, a certain percentage is used by the military for training, so you’ll need to check firing times and areas online before setting off. 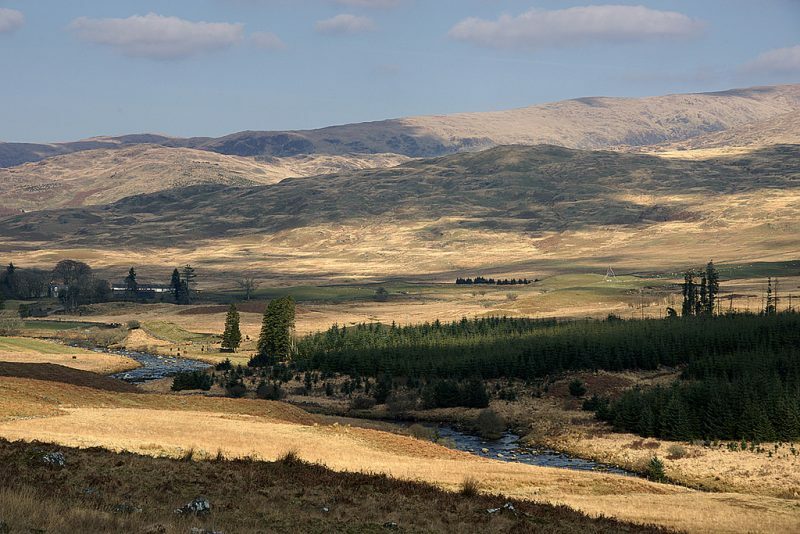 Set deep in the heart of Galloway, in southern Scotland, Galloway Forest Park is roughly 300 square miles of unspoiled and ruggedly wild Scottish beauty. 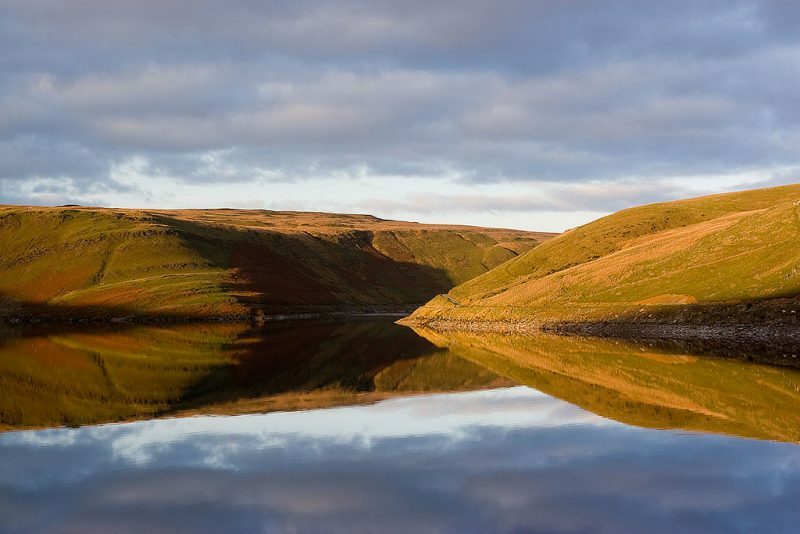 In fact, the area is Britain’s largest national park, so you can explore the gorgeous rolling hills, dipping valleys and thick forests to your hearts content without feeling overcrowded or tripping over other tourist’s feet. Want to experience your very own remote adventures? When on remote adventures and exploring wild places in the UK, you’ll often find yourself having to battle with the elements. So, you’ll need kit than can not only keep up, but can also keep you feeling comfortable for longer on your adventures. From sleeping bags and insulated clothing, to rucksacks and tents, with such a wide range of quality outdoor kit and accessories, you’ll be sure to find what you need for a remote adventure at Snugpak. Head over to the Snugpak website to find out more and to browse the full range.